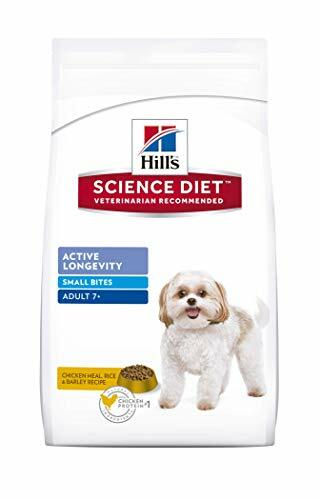 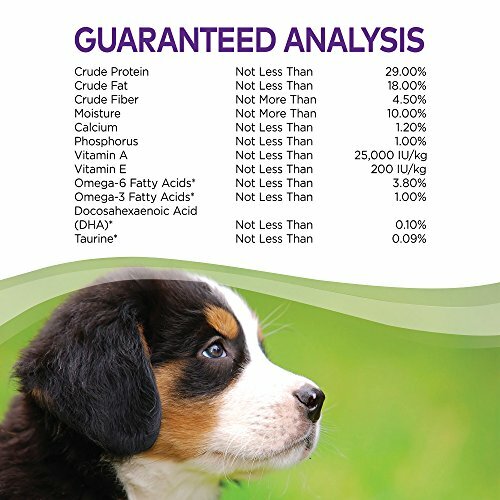 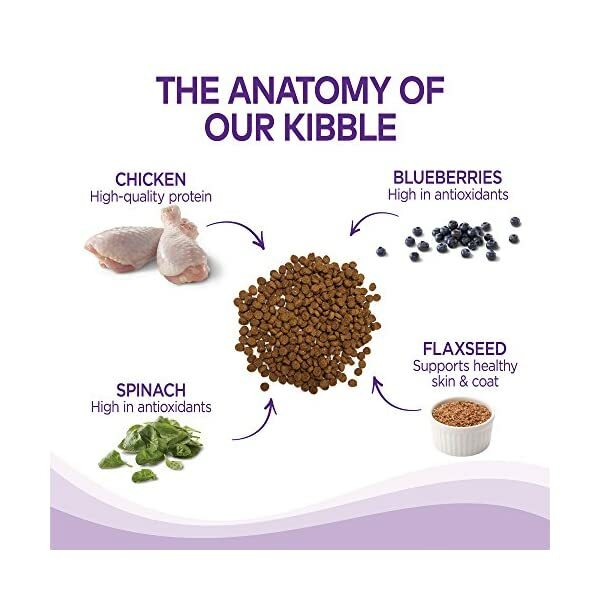 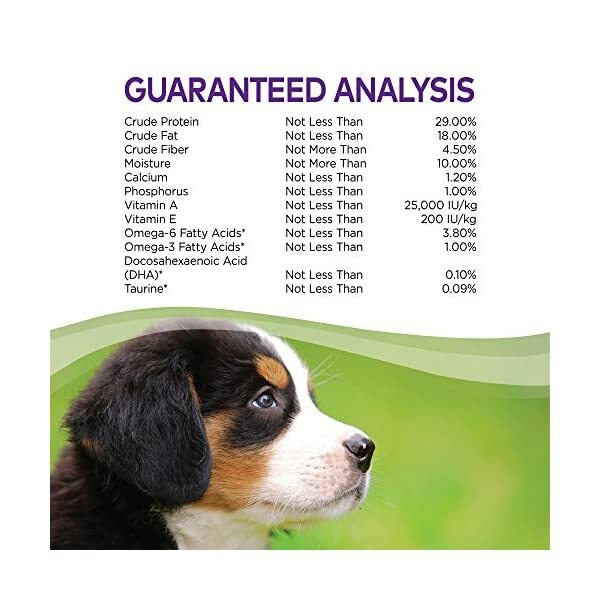 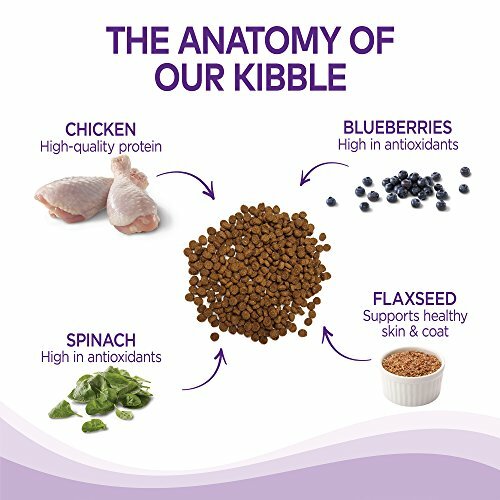 COMPLETE HEALTH: complete and balanced everyday nutrition to support your dog’s healthy weight. 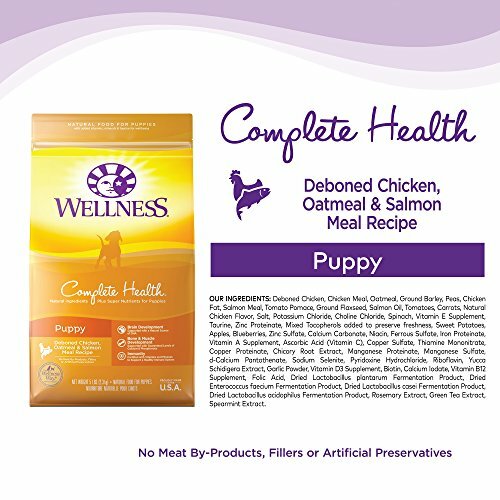 HEALTHY WEIGHT FORMULA: Reduced calorie diet made with delicious deboned chicken and peas to help satisfy hunger and maintain a healthy weight. 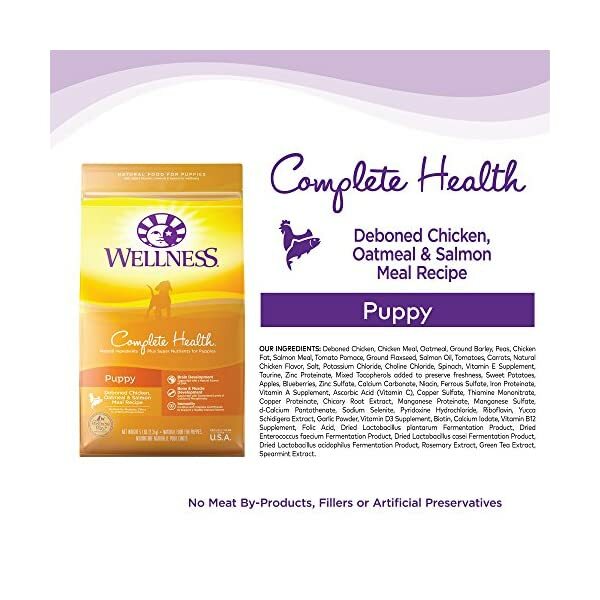 Wellness Complete Health Natural Dry Dog Food, Puppy Health Recipe, is healthy, natural dog food for puppies made with carefully chosen, authentic ingredients for the complete health of your developing puppy and provides whole-body nutritional support during the important foundation year, with the optimal balance of nutrient-rich whole foods to fulfill the unique health needs of your growing puppy. 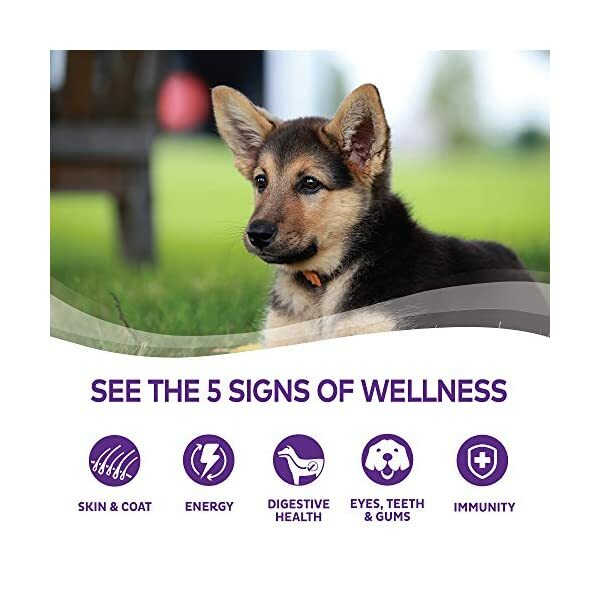 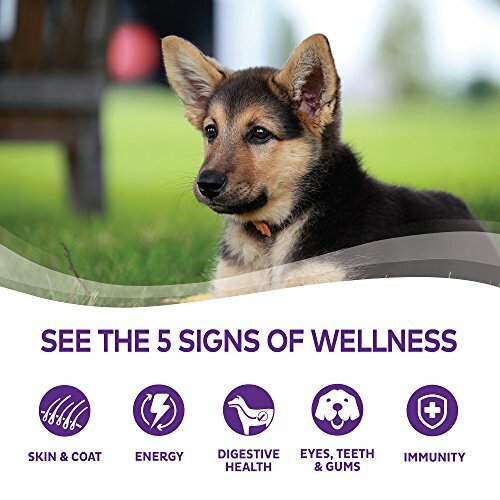 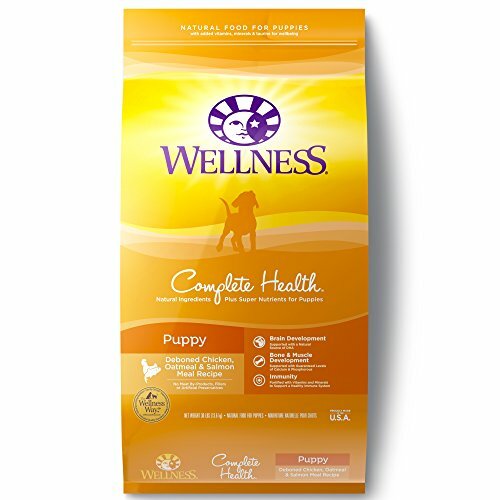 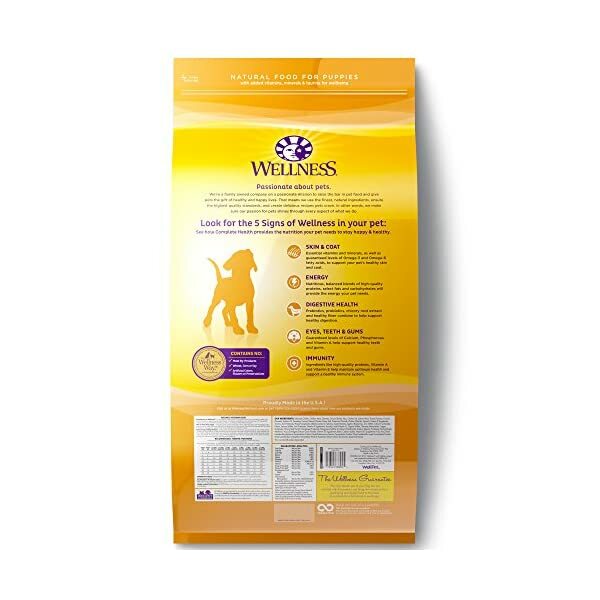 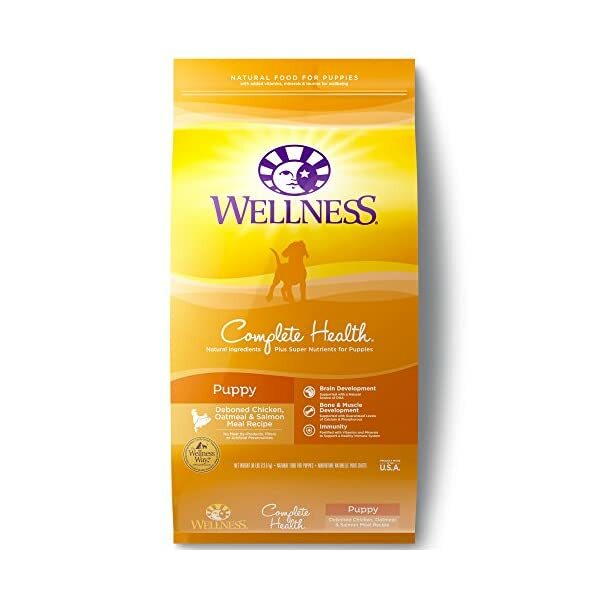 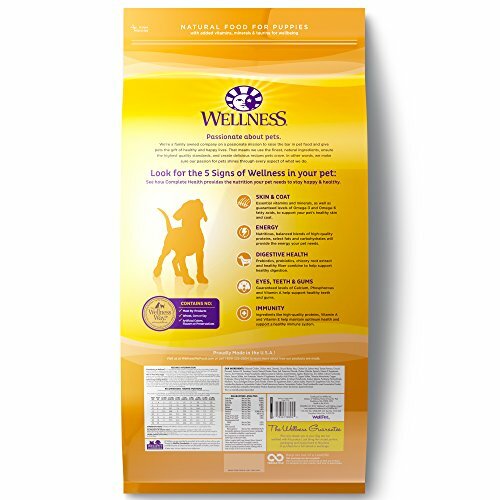 Wellness Complete Health Dry Dog Food supports your puppy’s teeth and bone strength, healthy brain development, overall health, energy and vitality, optimal nutrient absorption, healthy muscle growth, all with natural and delicious ingredients to provide a guaranteed great taste that puppies love.